Selling you car often means upgrading to a vehicle better suited to your driving desires. If you’re upgrading vehicles in the Sydney region, then there is a magical drive you can’t really pass up. 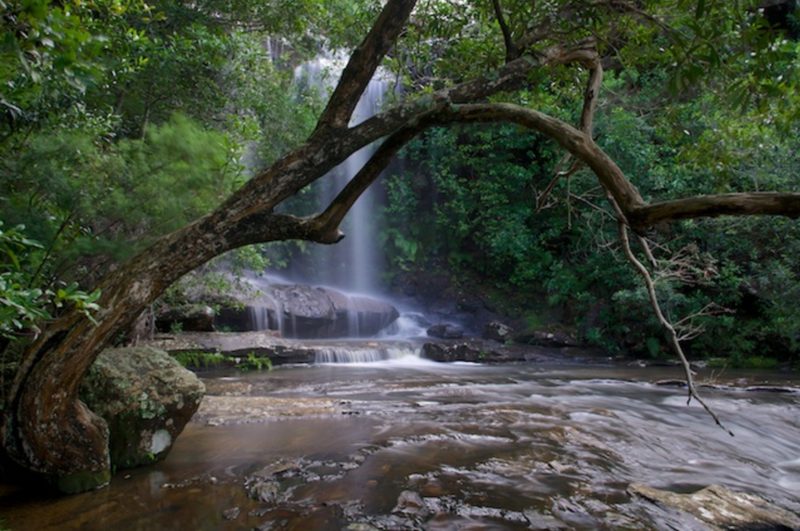 It’s about 198 kilometres from Sydney to Jervis Bay on the M1 and Princes Highway. You can tackle this in just under three hours but better take the whole day and make a few stops along the way. About an hour out of the city, just outside of Cronulla, the Royal National park can be a quick stop to stretch your legs and access the public toilets, or you can spend some time to take it in. From May to November you can walk up to the Governor Game Lookout to see migrating humpback whales in the water beneath the sea eagles and other bird species. You can take in the native eucalyptus landscape surrounding the Hacking River from the walking trails up to the Bungoona lookout. If this is really striking to you, you can always come back for the multi-day camping walk from Bundeena to Otford on the 26 kilometre Coast Track. For now, you can park yourselves for a quick bite at Wattamolla and take a dip in the quiet lagoon and the many fresh creeks. If you prefer rougher water, drive out to Garie Beach and take a few moments to watch the waves roll in. Heading south from the National Park you will happen upon many charming coastal towns, the first being Stanwell Park on the Lawrence Hargrave Drive. 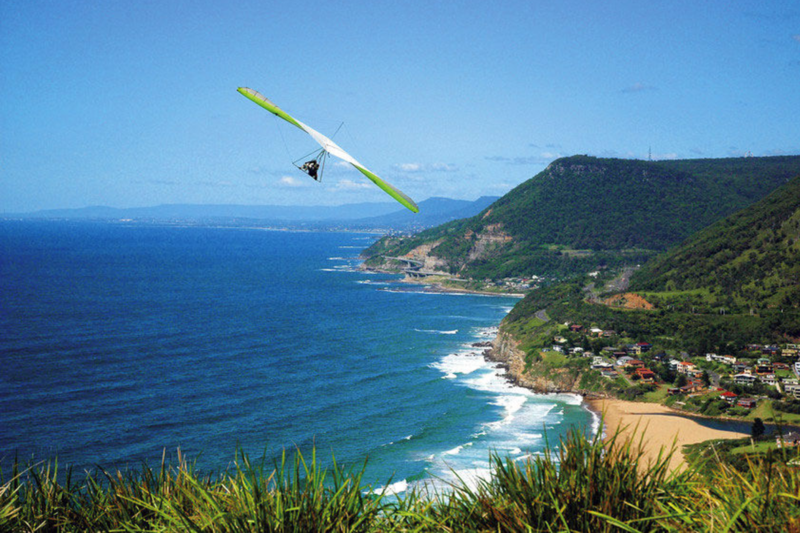 Just North of the actual town are the hills of Stanwell Tops, a popular spot for hang gliders to test the winds. If you’re not into jumping off cliffs then you can sit yourself down at the top of Bald Hill and enjoy the experience vicariously. Afterwards you can drive down to Stanwell Park Beach, which is protected between beautiful forested cliffs, and is a known place for good surf. If you’ve got a dog in the car, the park behind the beach allows much appreciated off-leash play for your four-legged family members. The beach itself requires the use of leashes. Continuing right along the Grand Pacific Drive will lead you to the larger town of Wollongong, which will be a good place to fill up on petrol or top up your driving snacks. You can choose between swimming in the surf or the rock pools along the beach, or head up one of the trails on Mount Keira, part of the forested Illawarra range surrounding the city. 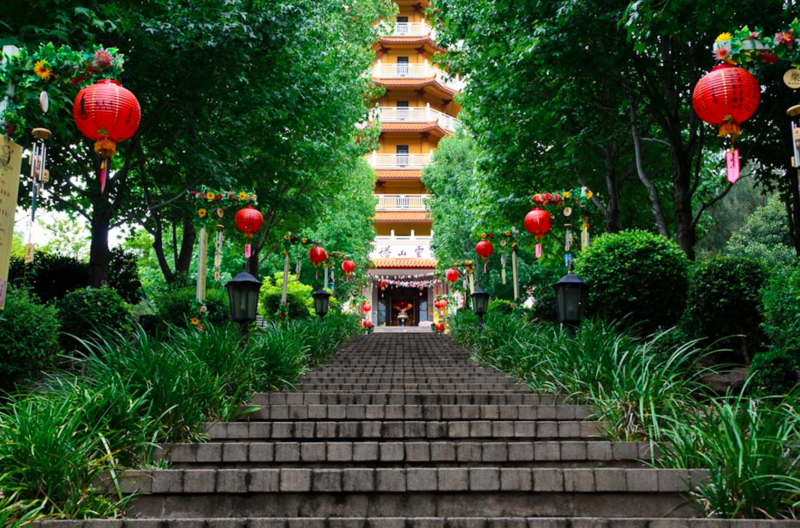 The Southern part of the city houses the largest Buddhist temple in this hemisphere, called Nan Tien, “Paradise of the South”. There are many events held here fostering the exchange between cultures and you may be able to catch a cultural festival or art and calligraphy workshops. If it speaks to you, you can come back for a full Buddhist mediation retreat. 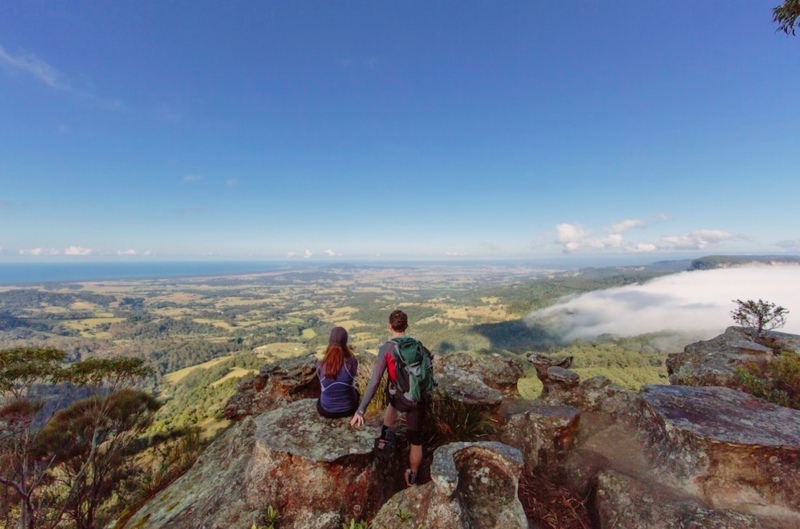 As you head on your way, take the B65 route for a peak at Lake Illawara. Nan Tien temple south of Wollongong. You really can’t drive past this one; Kiama blowhole is the largest in the whole world and has been a tourist hotspot for over one hundred years, viewed by roughly 900,000 people every year. This natural rock formation shoots a 20 metre column of water into air and can even be viewed until 1am, thanks to the evening floodlights. As a natural phenomenon, the blows can’t really be predicted, but you can try your luck at the ‘Little’ Blowhole nearby to increase your chances. There is a picnic area and rockpool here as well and the blow hole is equipped with disabled access. As you travel further South the A1 passes through the charming town of Berry. It’s worth a stop to stroll through the streets and try some local sourdough or check out speciality shops only found in small towns. If you want to get some exercise then take your car up Woodhill Mountain Road and do the 40 minute walk to Drawing Room Rocks. The locals say it can be tricky to find the base so they’ve put up a sign across the road near house number twenty. The track can be steep and uneven at times and it’s better to have long pants on while journeying through the bush. At the top there are incredible views of the Gerringong Coast and Seven Mile Beach and if you’re quiet you might see wombat and wallabies on the way up. Fog clearing in the morning at the top of the Drawing Room Rocks. If you’re interested in an afternoon drink, keep going down the highway across the Shoalhaven River until you reach the town of Nowra. Just south is the Hop Dog Beerworks Brewery where you can sip on hoppy India Black Ales or Belgian IPAs. If you’re eager to get to your final stop they actually do takeaway growlers and bottles that you can throw into an Eski in the boot. 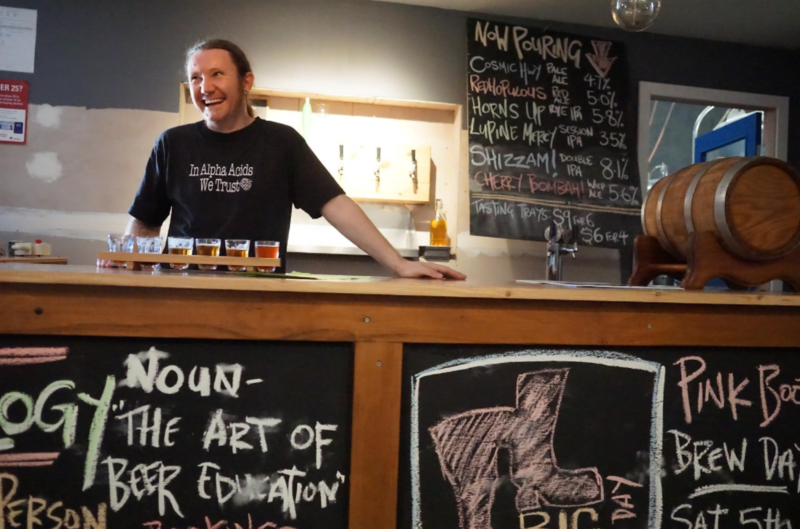 Beer tasting at the HopDog Beerworks Brewery south of Nowra. Only half an hour to go from Nowra, just don’t miss the left turn off the highway at Forest Road. Follow that onto Currarong Road and take a right at Lighthouse Road. From there you have officially reached the Jervis Bay region. What makes this area special is that it hasn’t been overdeveloped and molded to suit masses of tourist and consumers. 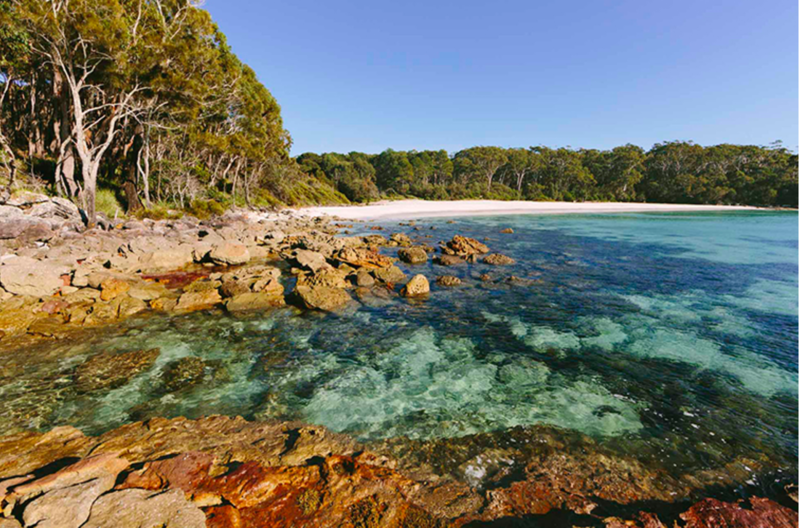 The wonder of Jervis Bay is simply it’s pristine, natural beauty. The area is made up of protected Marine and National Parks and it has the kind of beaches that remind you why Australia is known for stunning coastlines. There is no end to the walks and bike rides or kayak trips up the creek, it’s almost better to leave your plans open and free-fall into the magic of the area. You can buzz back up the A1 to your Sydney home afterwards, or find some quaint accommodation and stay a while. Turqouise waters at Greenfields beach in Jervis Bay. Instead of making the return trip, you can also keep going south and check out more drives in Victoria at https://www.areyouselling.com.au/sell-my-car/melbourne/.